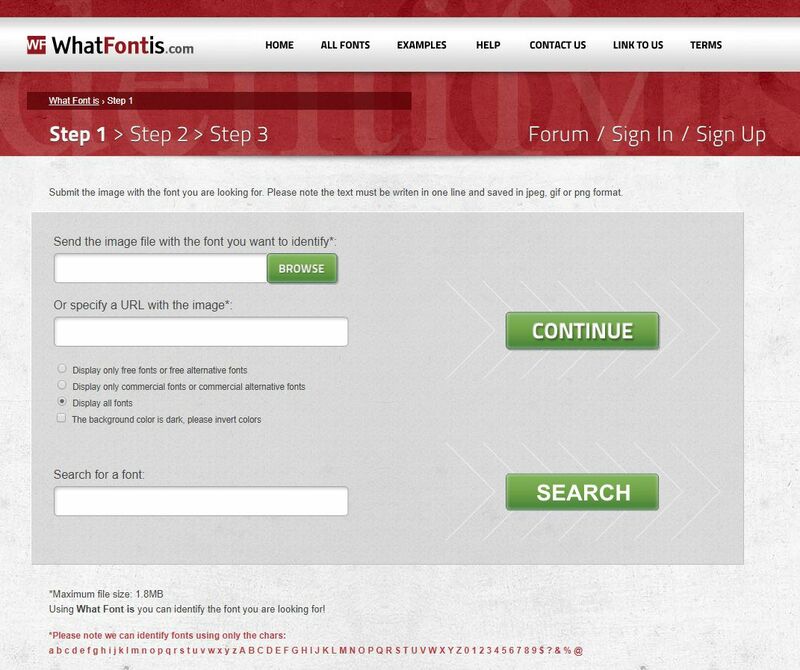 About | What is WhatFontIs? 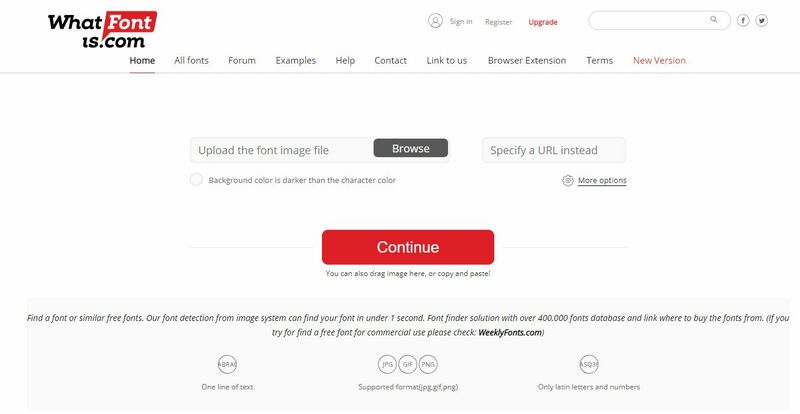 WhatFontIs is the easy, fast and flexible way to find almost any free or commercial font from any image. We help thousands of designers(famous or not) from all over the world identify the fonts they need so as to do their job. It was the first time we saw 100 active users on site and about 100 000 visitors per month. We won the 2011 NetCamp Romania edition competing with 20 other startups. Guy Kawasaki mentioned as on google plus. Thank you very much. Elon Musk, what do you use when you need to identify a font? 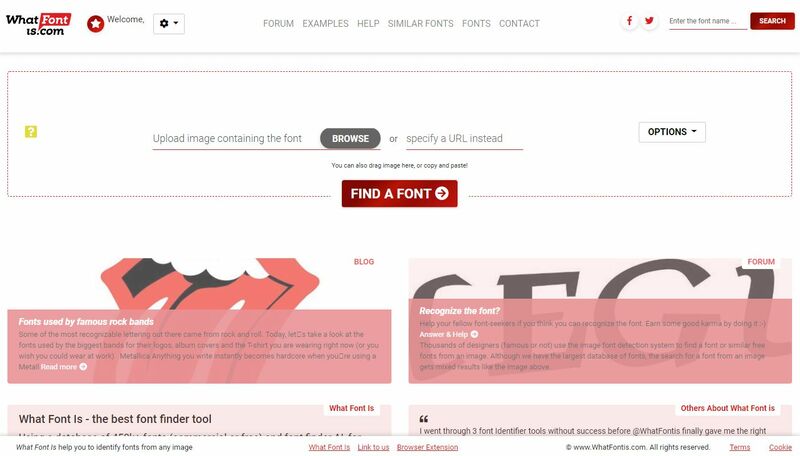 We can now identify fonts from all major foundries, helping 420 000 designers/month do their job faster. We had four visitors from Arctic Pole. We have no idea if they were designers or polar bears? We launched a new design, the first version of WFI that was responsive, as we saw more and more users coming from the mobile. We added CreativeMarket as another source for commercial fonts so we jumped to 326 000 indexed fonts. Around 6 million users visited us that year. That's more than the population of Denmark. The beginning of a new era. We got a new colleague that started to shake up things and we decided to try to monetize the website directly from the people who use it instead of thinking how to put more and more ads. We started to let people login with FB and Google, which got us almost 200 members/day! We started focusing on users more and more. Among others we changed the design(again) - and added : automatic character recognition, similar fonts based on font name which gets free similar alternatives to commercial fonts. We also added credit card payment besides paypal only and opened-up for the outside world allowing the use of an api in order to identify fonts.